For centuries, precious metals have been used as currency, in cherished cultural artifacts, and as building blocks for our modern infrastructure. Today, when owned in a self-directed individual retirement account (SDIRA), precious metals can be a vehicle for saving for your future. 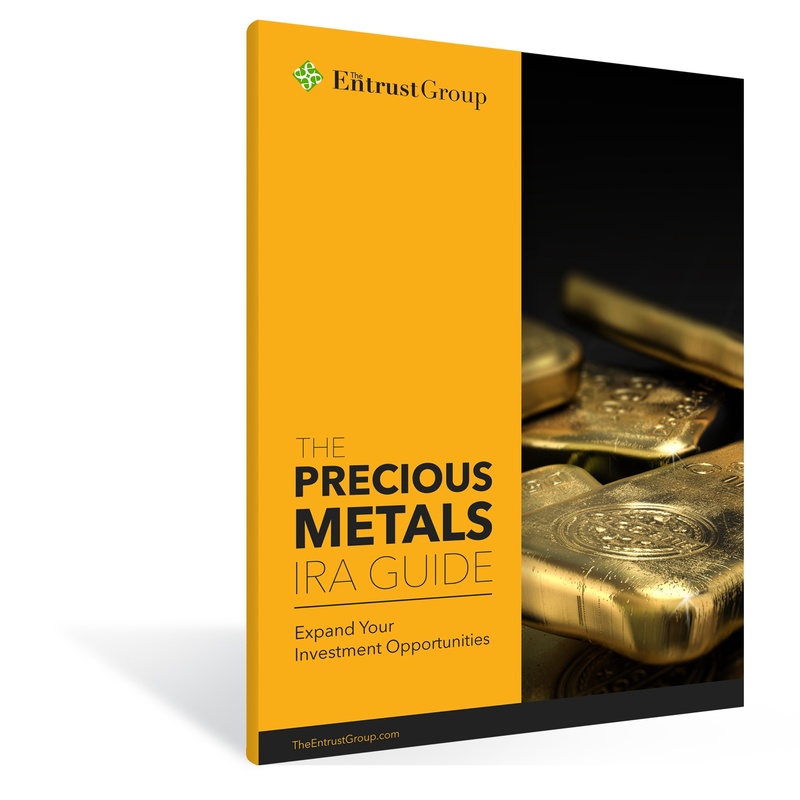 This Precious Metals IRA Guide gives you the information you need to kick-start your retirement with gold, silver, and other precious metals.